Rotating compensator technology. Many spectral ranges available up to 193-1690 nm. 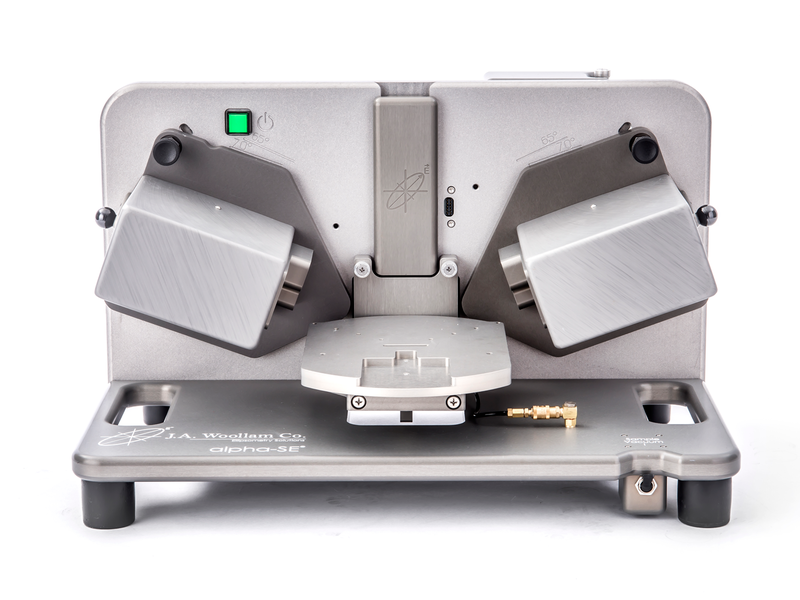 Dual rotating compensator technology gives you the ability to determine all 16 Mueller Matrix elements. 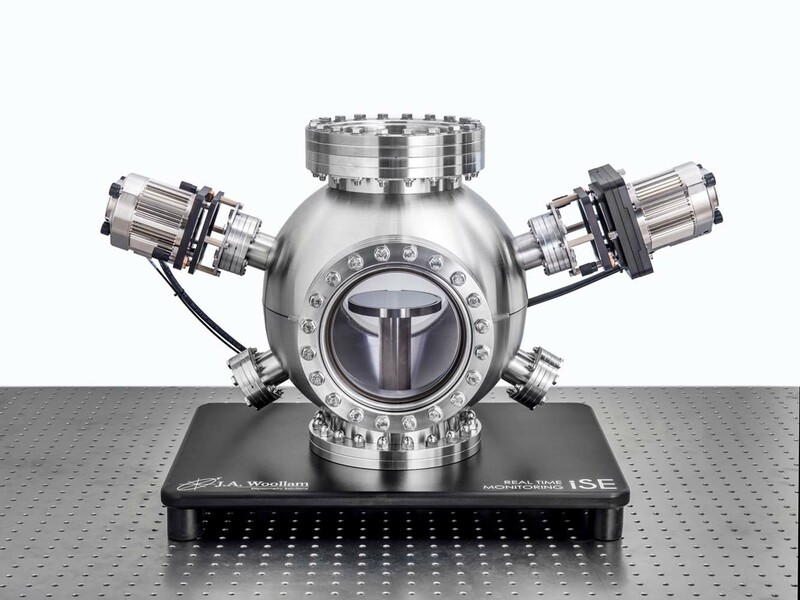 Dedicated in situ instrument for applications that require real-time results. 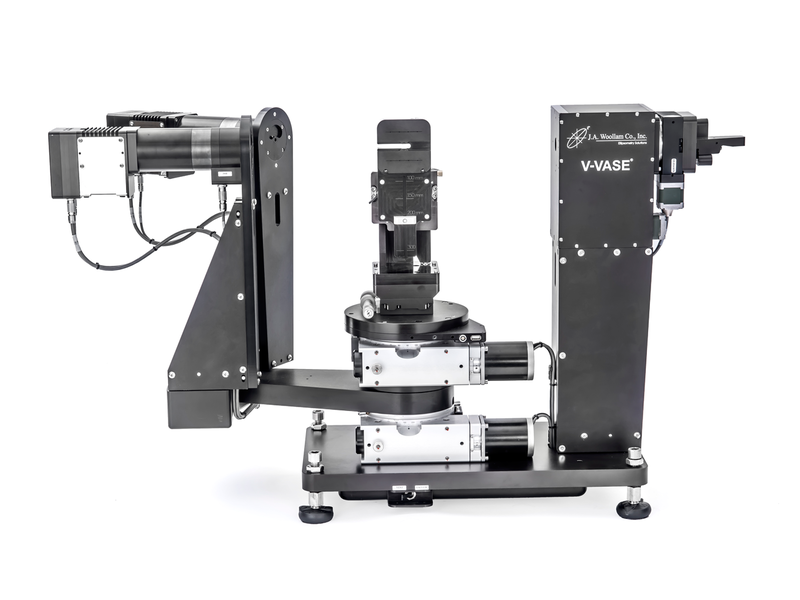 Variable angle spectroscopic ellipsometer with wide spectral range of up to 193-3200 nm. 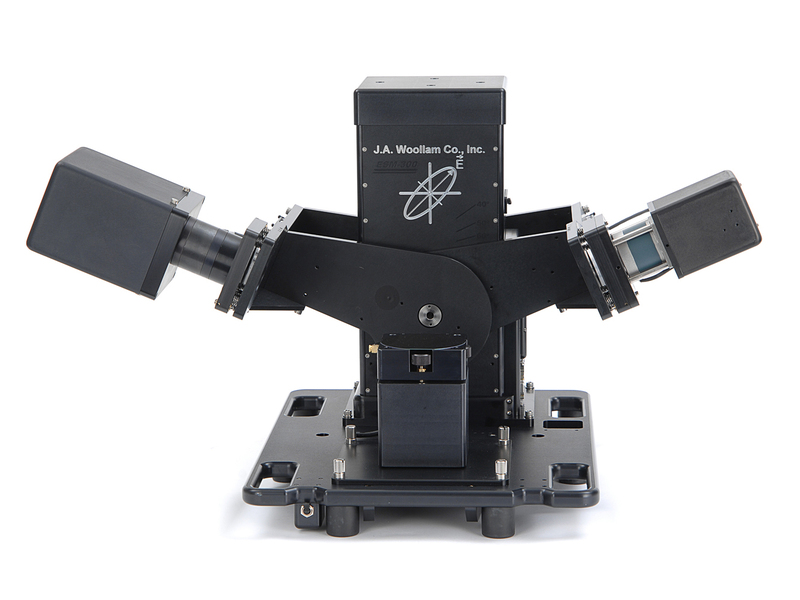 Spectroscopic Ellipsometry has never been easier! Simple, low cost system for measuring index and thickness. Spectral range of 380-900 nm. 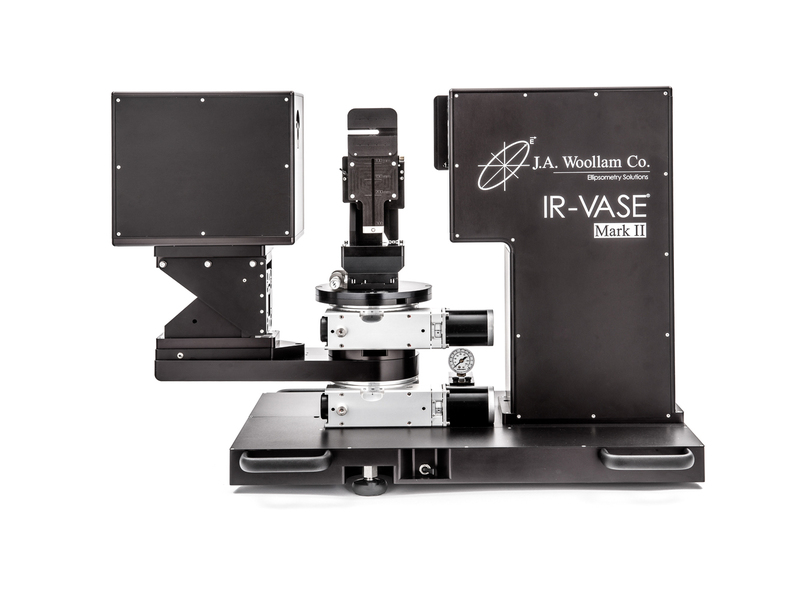 Covers a wide spectral range from 2 to 30 microns. This ellipsometer is used to characterize both thin films and bulk materials. 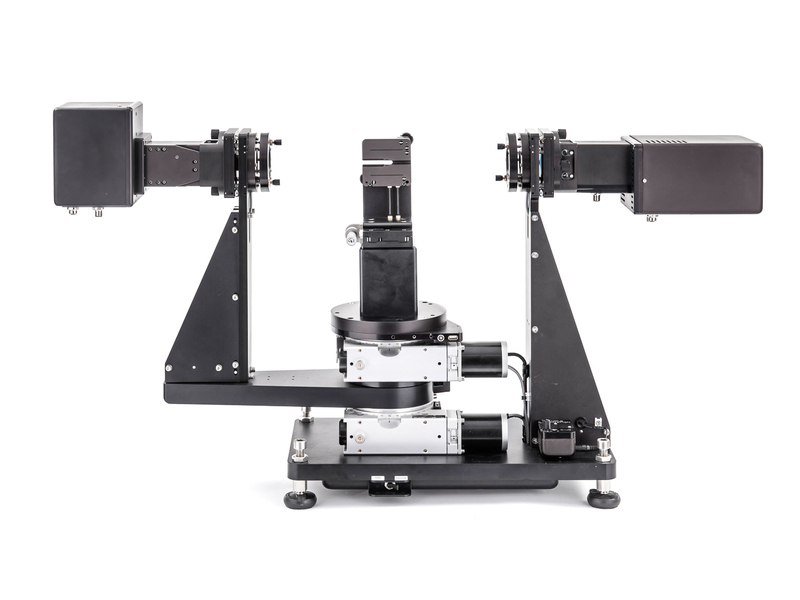 Spectroscopic ellipsometer covering the vacuum UV to the NIR. 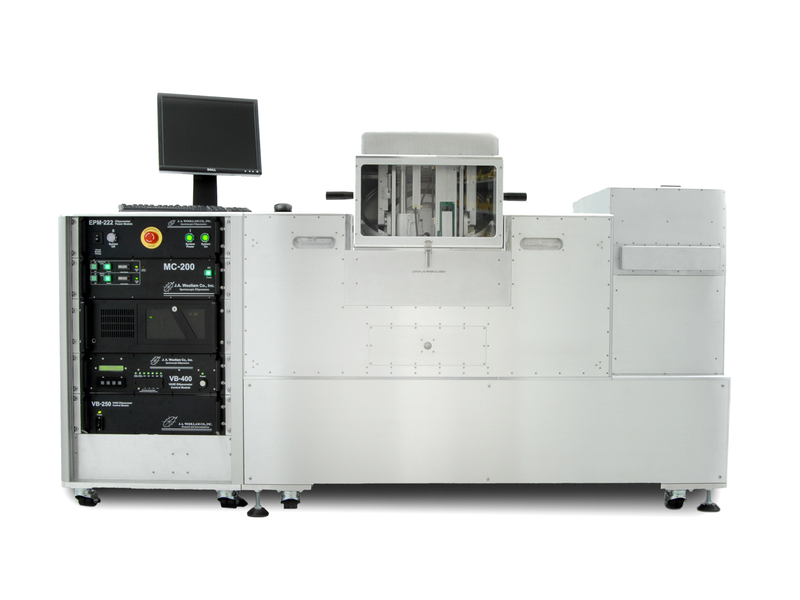 Perfect for lithography applications at 248 nm, 193 nm, and 157 nm. Spectral range up to 146-2500nm.